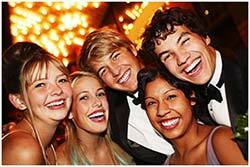 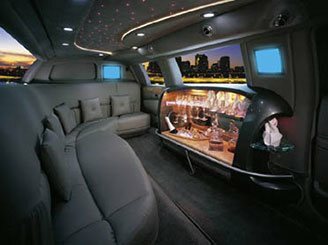 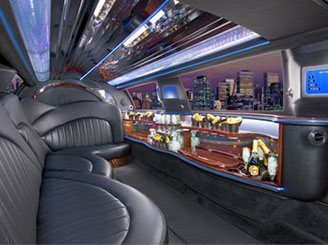 Why Choose Cheap Party bus DC? 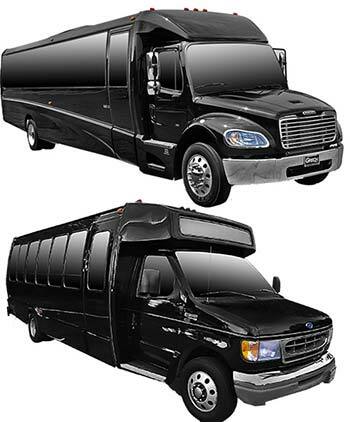 With 25 years of experience and the region’s largest and best maintained premier vehicle fleet, Cheap Party Bus DC is your transportation expert for DC bus rentals and DC party bus service. 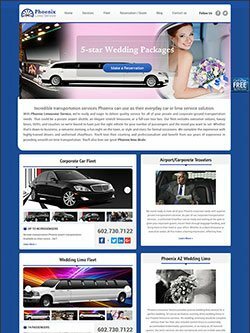 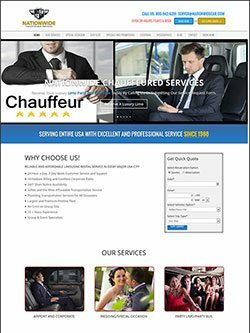 When you’re shopping for a DC cheap limo, know that Cheap Party Bus DC leads the pack with 24/7 customer support, quick and easy billing, short notice availability, a commitment to affordability, and the industry’s most courteous and safe chauffeurs. 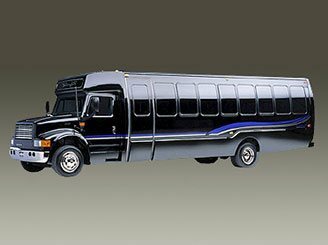 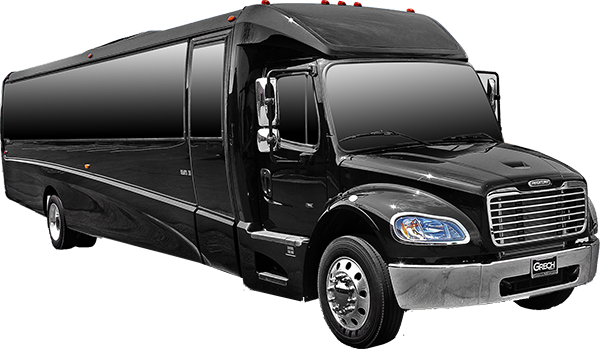 A leader in DC bus rentals, Cheap Party Bus DC maintains the city’s largest and most diverse fleet of later model luxury vehicles including sleek limousines, roomy executive vans, and state of the art party buses. 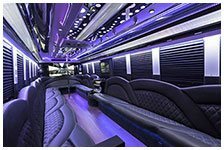 Known for our DC party bus service, Cheap Party Bus DC additionally delivers safe and secure airport, event, and corporate transportation for groups of all sizes. 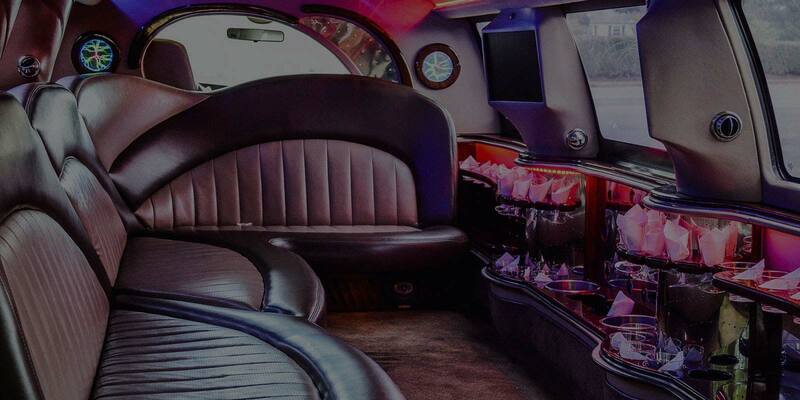 At Cheap Party Bus DC, we meticulously manage your important details and our top level team of professional chauffeurs are impeccably knowledgeable, courteous, and attentive. 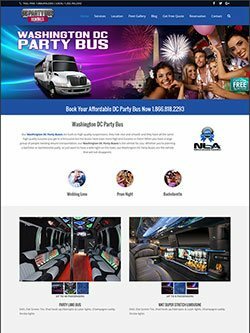 Cheap Party Bus DC makes it simple to reserve your ride offering both our 24/7 call center staffed by friendly, efficient representatives and our convenient online booking portal. 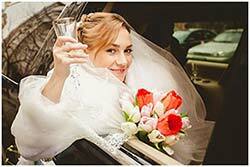 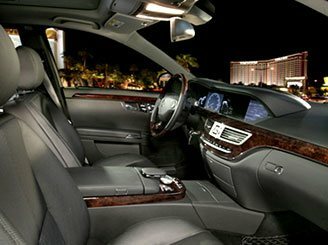 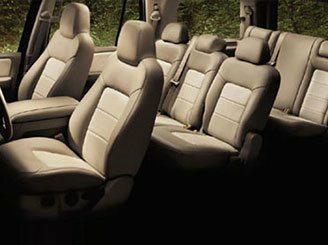 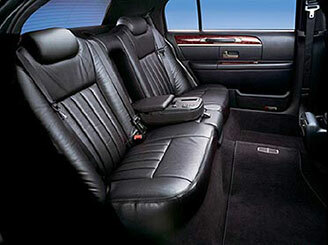 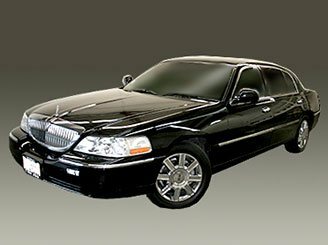 Specializing in all manner of special occasions such as anniversaries, weddings, and prom night, we are a regional leader in the transportation industry and as such serve to be your dependable resource when renting a DC cheap limo. 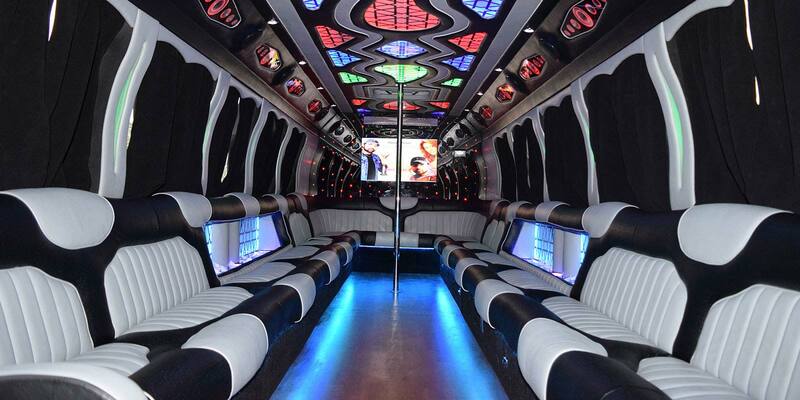 Balancing affordability with exceptional and reliable service and a dedication to your comfort and experience, Cheap Party Bus DC will ensure you thoroughly enjoy your time spent with us. 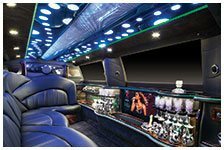 For prom limousine rental you can trust, look to Cheap Party Bus DC, a transportation leader with over two decades of experience. 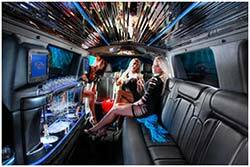 A birthday is a momentous occasion like none other and the perfect way to make that special day memorable and worry free is by renting a birthday party limo. 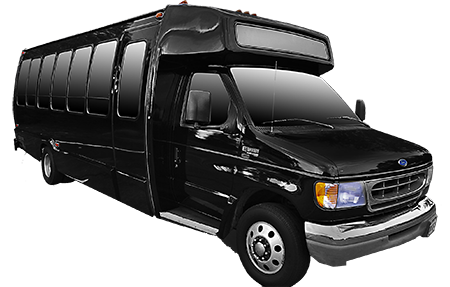 For adult groups and families alike, Cheap Party Bus DC provides quality transportation that is comfortable, safe, and fun. 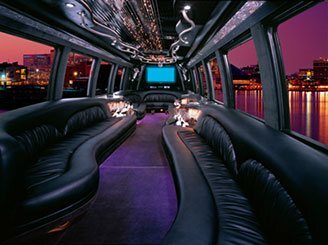 For large groups, consider a cheap party bus for birthday transport and you’ll travel in top of the line style on your special day. 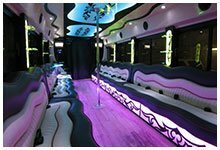 With many vehicles to choose from and our signature personalized service, Cheap Party Bus DC is home to the best birthday party bus DC offers. 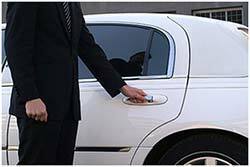 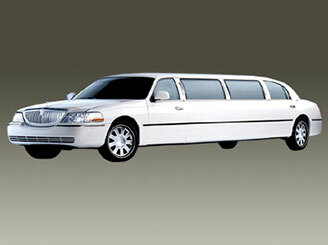 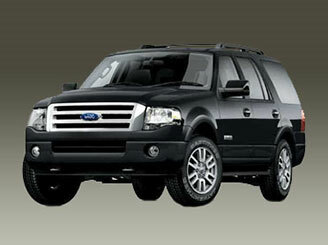 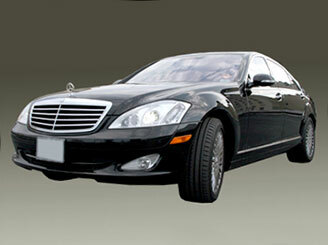 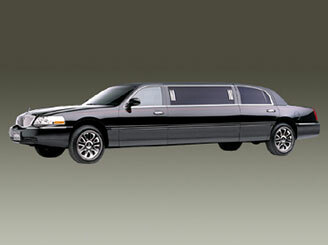 View Our Fleet and Book Your Transportation Today!